Beautiful aristic carving. Beautiful wood texture. Beautiful sound. 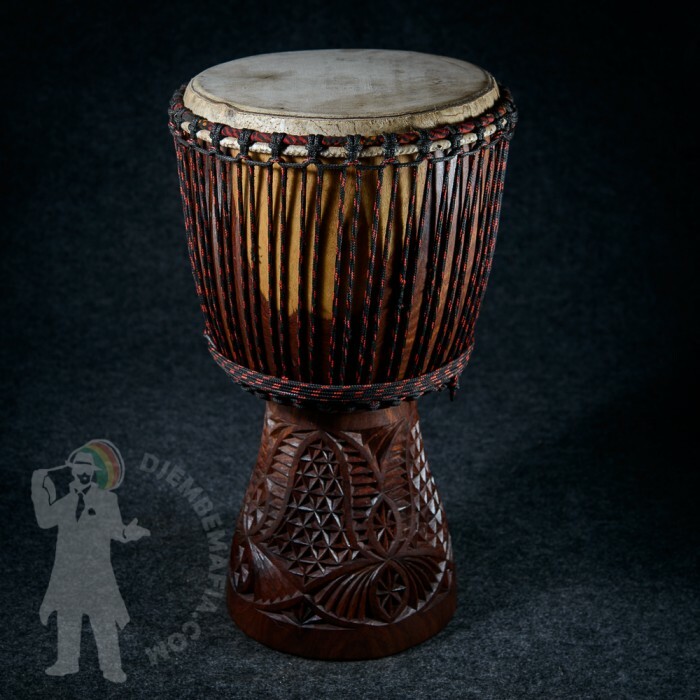 This djembe drum is a flawless djembe. 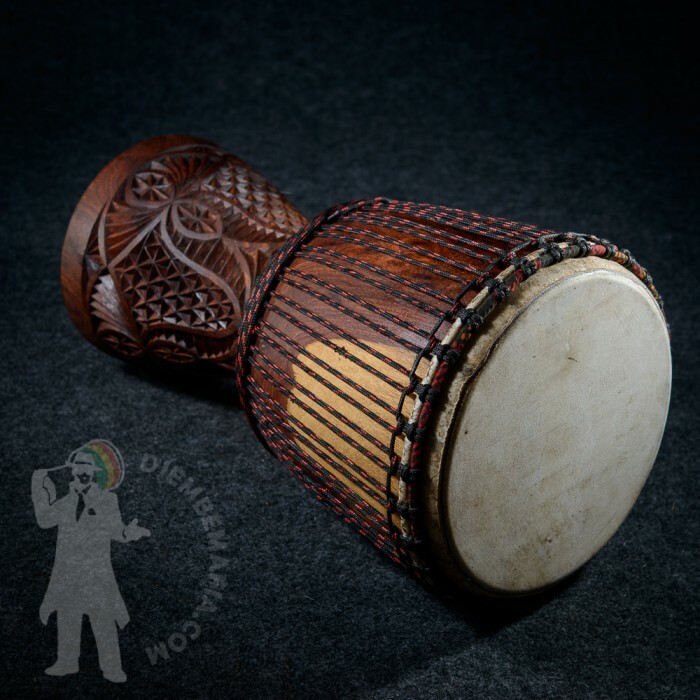 Astonishing carving and wood texture gives this djembe drum unique look. Don´t miss this precious!